Back on the Market! CUL-DE-SAC! Rare 4 bedrooms up + main floor study, private master deck with MOUNTAIN VIEWS, 5 piece ensuite with skylight and walk-in cedar-lined closet. Main floor has vaulted ceilings, hardwood floors, wood and silhouette blinds, newer stainless steel appliances, tons of storage. Breakfast nook opens to large refinished covered deck. Front of home has a lovely covered front porch. Cozy fireplace in large family room, mature trees, newer roof & hot water heater. Owner leaving Weber Gas Grill! Home has upgraded windows & doors and window-well covers. Large basement is ready for your finishing touch. 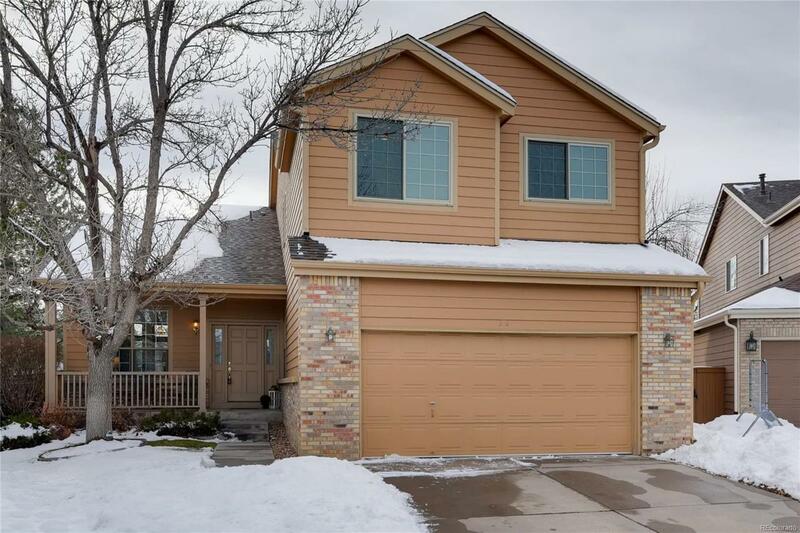 Walking distance to Bear Canyon Elementary, HR Mansion, Kistler Park, and numerous walking trails. Smoke-Free, Pet-Free, Immaculately maintained by Original Owners. Come see this Awesome Home!